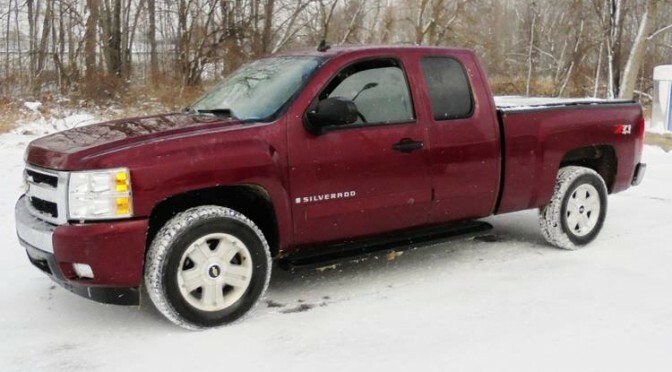 Update December 15th 2014: The 2008 Chevy Silverado sold for $14,600 plus buyers premium. 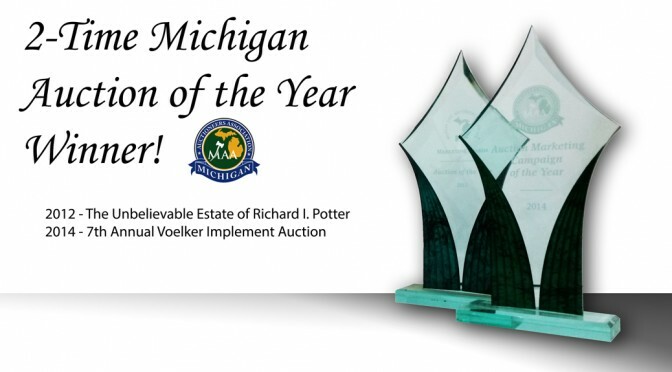 2 Time Michigan Auctioneers of the Year winners! 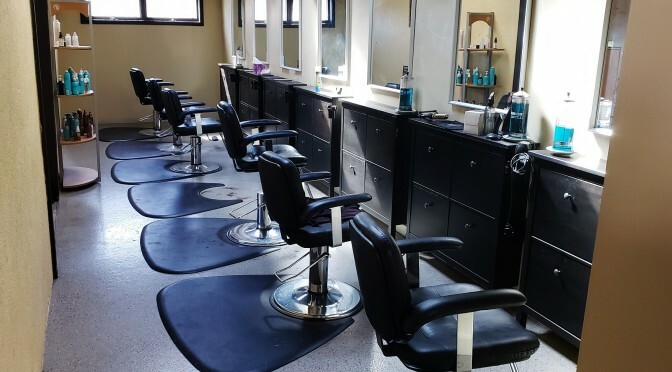 Vander Kolk Auction & Appraisal – Award winning auctioneers! Scott and Abby Vander Kolk with the 2013 Michigan auction of the year trophy.